A home inspection provides an unbiased evaluation of a home’s condition. 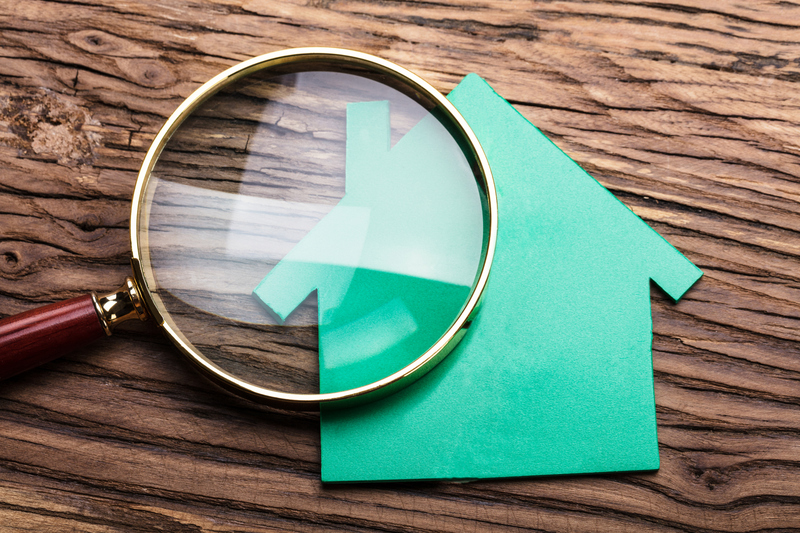 By taking some important steps to prepare the property for inspection, you can avoid some basic problems that might otherwise affect a clean inspection report. Repair any damage to steps and walkways, and seal cracks in the driveway. Recaulk around exterior doors and windows, check flashing, and replace any missing or damaged shingles. Arrange service for the furnace and central air conditioning so that any issues can be addressed before the home inspection. Replace any cracked or broken window glass, and loosen any windows that are painted shut. Fix leaky faucets and fixtures and repair grout around tubs and sinks. Have an electrician inspect receptacles and switches and make any needed replacements or repairs. Home inspections take time- be ready to have a clear schedule the day of. A professional home inspection will take 2.5–4 hours on average. The owner will need to provide keys to any locked areas and allow access to the attic, crawl space, garage and yard. Be sure that the home inspector can access components such as the electrical panel, the main water shutoff and gas meter. Pets should be taken out of the home or contained in a crate for their own safety and that of the home inspector. It is always a good idea for residents to store small valuables and medications out of sight and in a secure location for peace of mind.